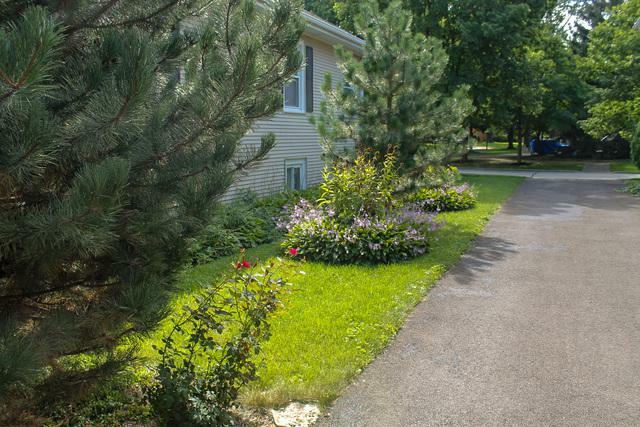 Spacious bungalow located minutes away from 2 highways, a wooded 10 mile bicycle trail, Brookfield Zoo and within walking distance to excellent Riverside schools! 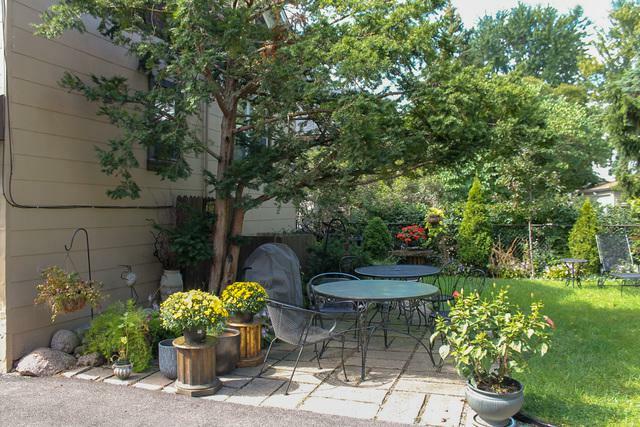 The backyard is spacious, lovingly landscaped and very private with mature trees and bushes. The driveway was redone in 2017, the 2 car garage is renovated with a new roof and it offers space for storage including bicycle racks. Featured inside are renovated bathrooms, all new windows, granite counters, stainless steel appliances, hardwood floors upstairs and tile floors downstairs. Scenic garden views can be enjoyed from the large windows in the combined living room/dining room, kitchen and study areas. Basement area has chest level windows looking at the gardens from all sides. There are numerous closets, wide stairs and wide doors for easy access. 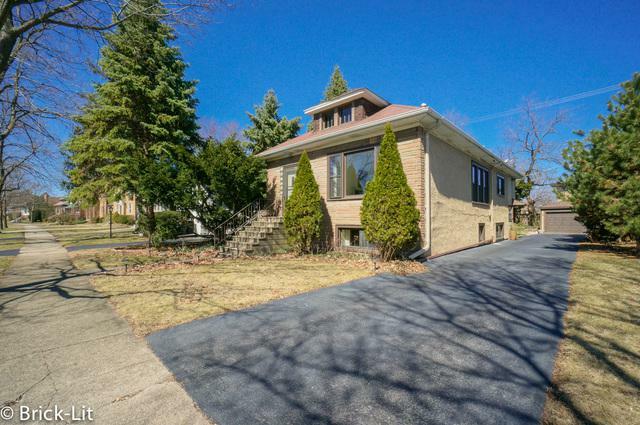 This house is move in ready and has an unfinished attic for further expansion opportunities. 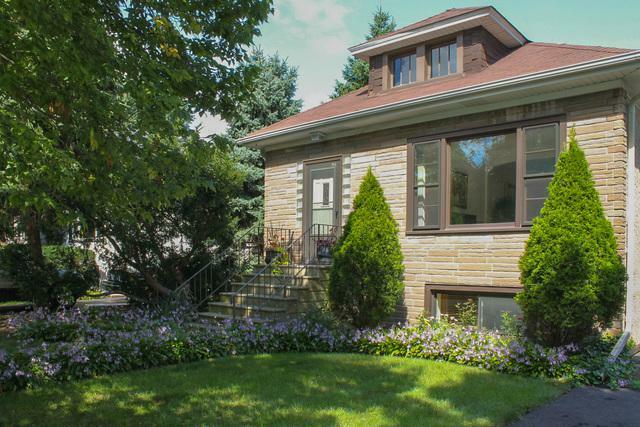 It is a beautiful, solid home that the sellers would like to pass onto loving hands.